Free Shipping Included! 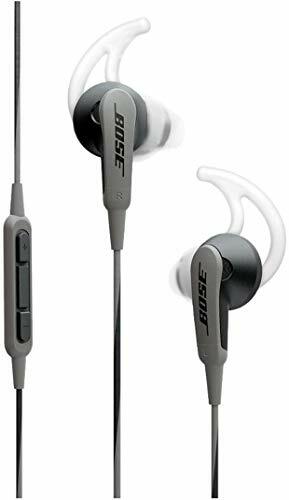 Bose SoundSport in-ear headphones for Samsung and Android devices, Charcoal by Bose at B Bluetooth. MPN: 741776-0070. Hurry! Limited time offer. Offer valid only while supplies last. Bose Sound Sport in-ear headphones deliver deep, clear sound for the music you love, with a durable design that stands up to the rigors of your day.